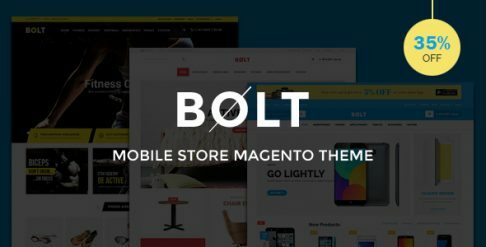 Are you looking for Books & Education Magento templates & themes to get your website/store up and running? 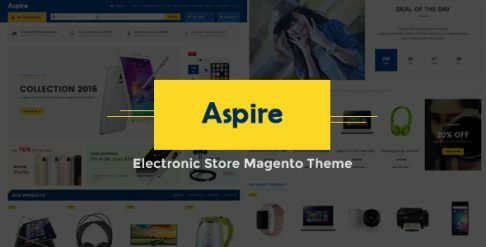 Take a minute to browse through our Books & Education templates & themes and find the right one for your Magento store and make it your own. Are you looking to grow your business of selling Books & Education related products & services? 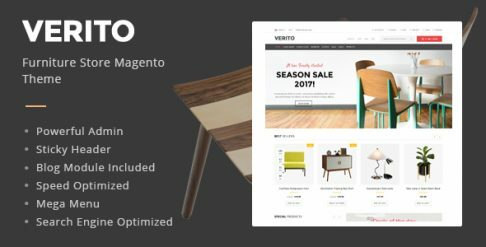 Selling online via the web and mobile is most effective for Books & Education items and all you need is a Magento store to get started. And of course, good Books & Education Magento templates & themes so your online store experience is optimized. 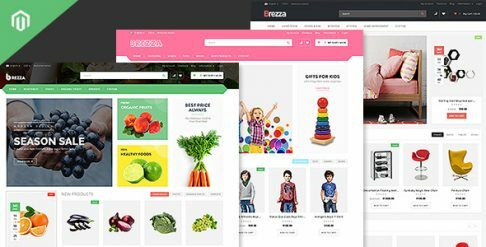 Get started with these best-in-class Magento templates & themes. 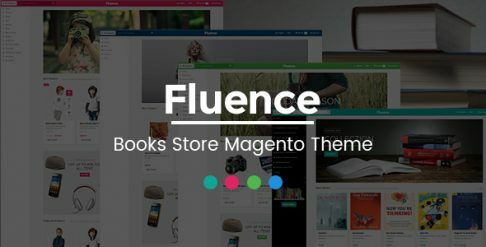 Here's our collection of high quality visually appealing Books & Education Magento Templates & Themes that boast intuitive design to optimize user experience, increase visitor engagement and maximize conversion. 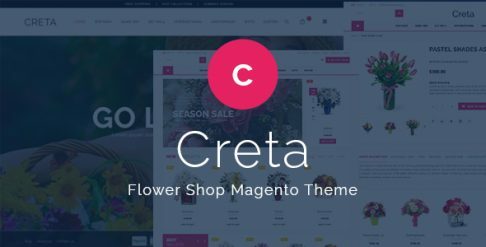 - Support for multiple layouts: Our Books & Education Magento Templates and themes are designed to support multiple page layouts so you can easily customize the look and feel of a page depending on the kind & type of product you want to display.